Do I need to say anything about what an irresponsible, bad idea this is? This is not a fake photo, nor is it an old photo. 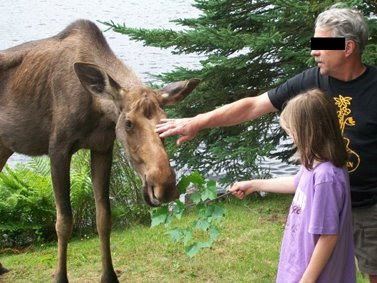 This really happened, not too long ago this summer, in the Adirondacks. These people put their lives at risk.